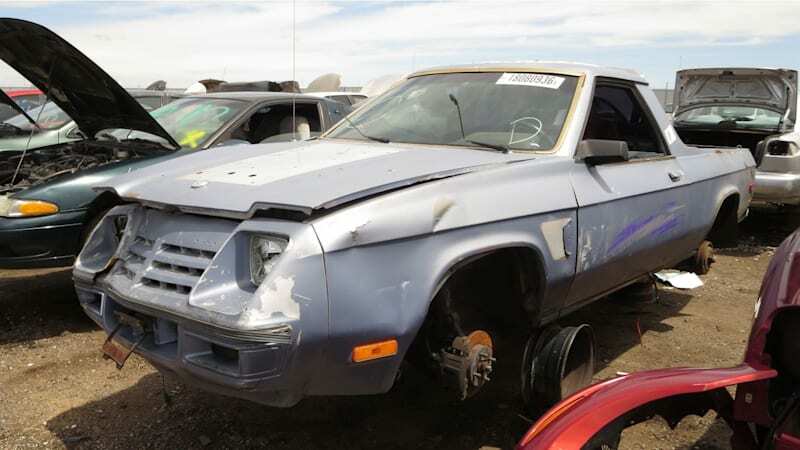 Junkyard 1983 Dodge Rampage has Franco-American roots originally appeared on Autoblog on Mon, 20 Jun 2016 08:01:00 EDT. Please see our terms for use of feeds. 1983 Chrysler Cordoba Charging Problems....HELP!! !